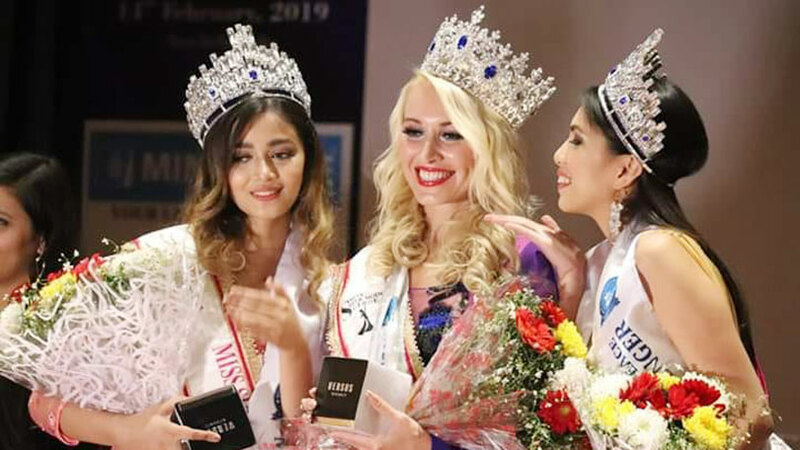 Tall and slim figured Nepalese model Aditi Adhikari is competing at Miss Supermodel Globe 2019. 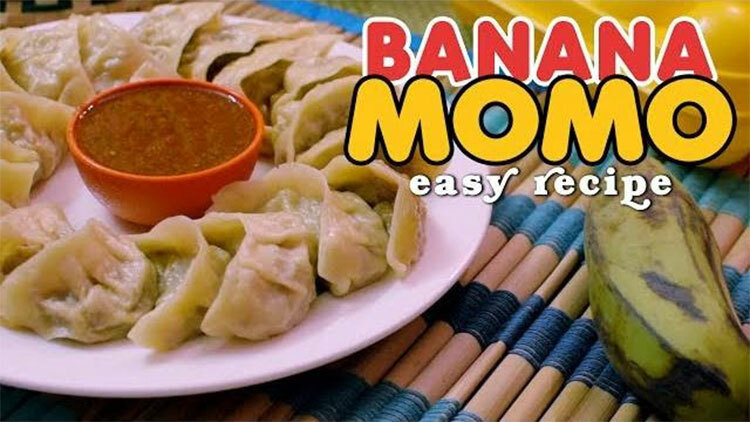 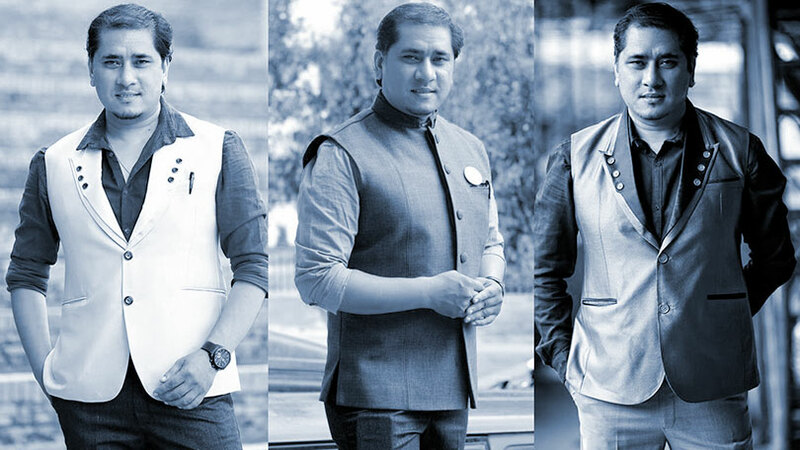 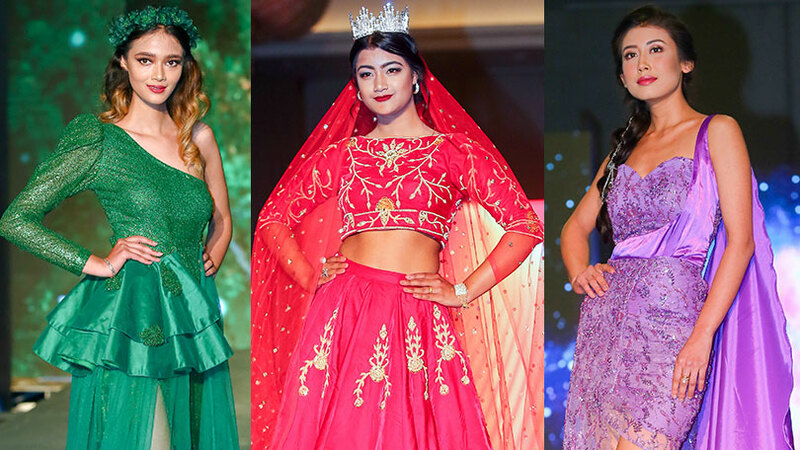 The lady is competing with global contestants for the event being conducted at New Delhi, India. 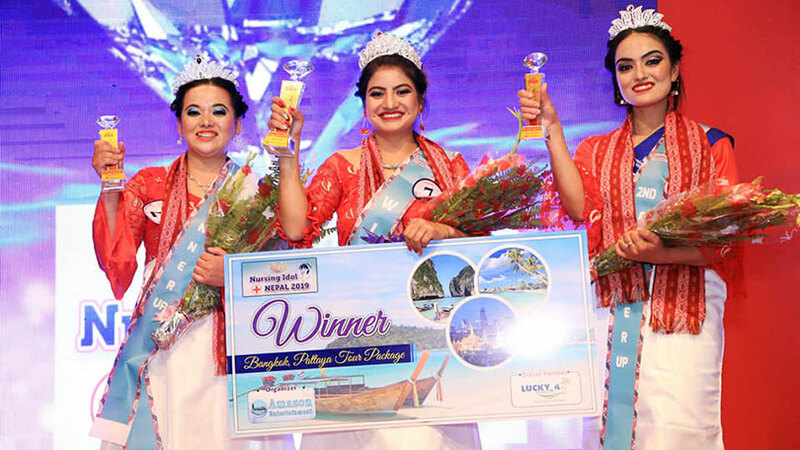 Seventeen years of age Aditi is been the winner of Model Hunt Nepal 2018 organized by Next Models Nepal. 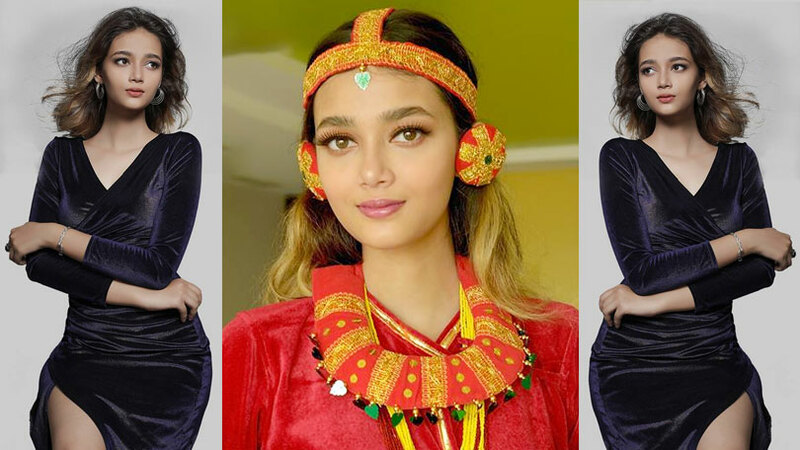 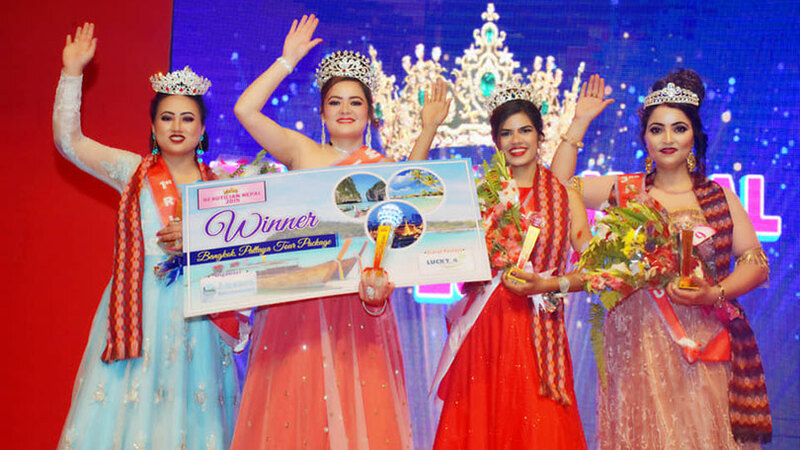 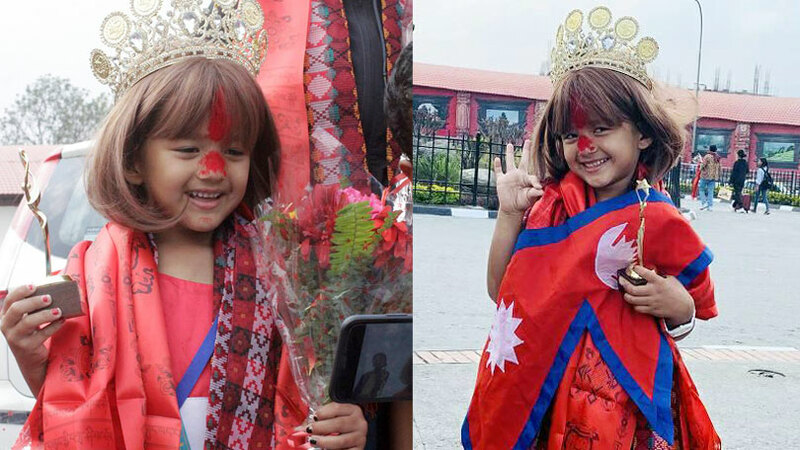 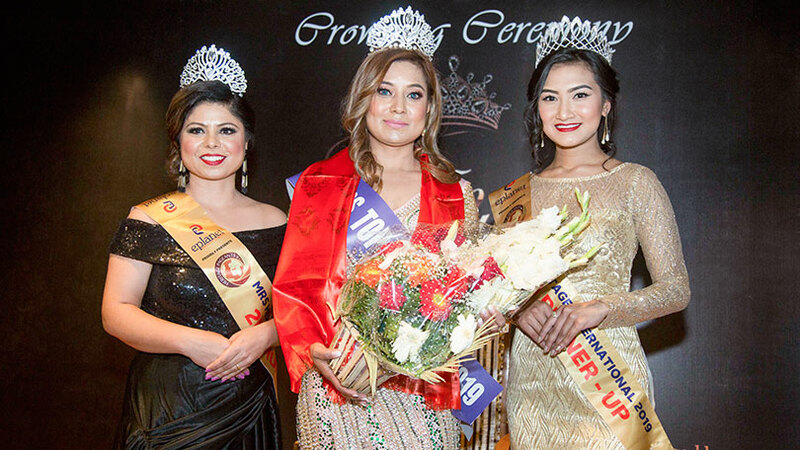 Aditi earned the opportunity to represent Nepal at Miss Supermodel Globe 2019 after being the winner of Model Hunt Nepal 2018. 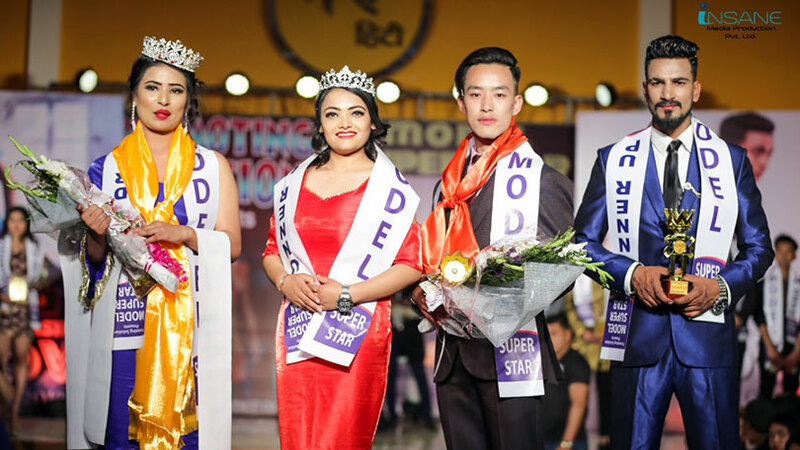 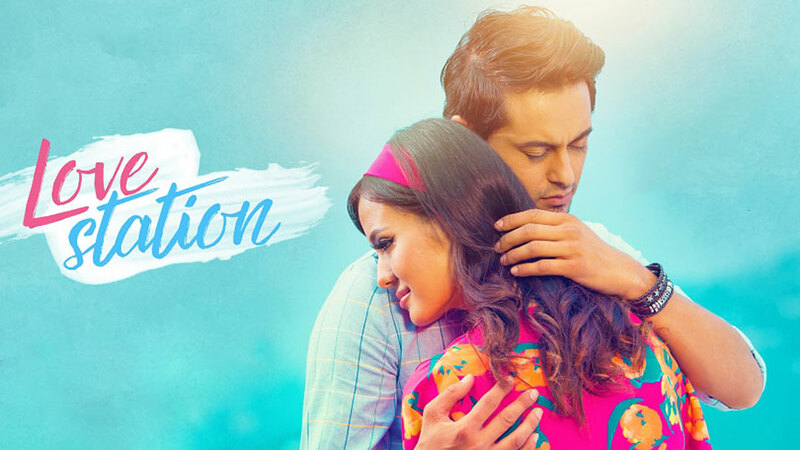 The necessary arrangement and coordination of her participation at the event is been done by Next Models Nepal while grooming and mentoring prior to her international participation conducted by Choreographer Rojin Shakya. 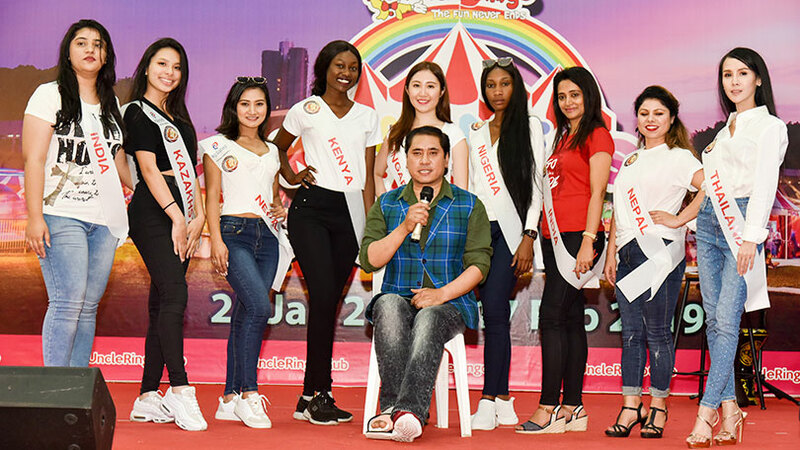 Miss Supermodel Globe 2019 was launched in the occasion of World cancer day took off on 4th of February and would last till 14th February 2019. 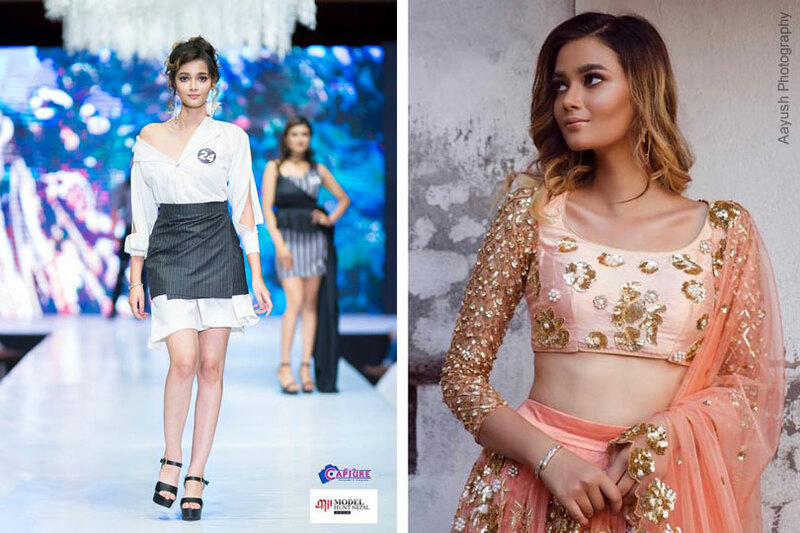 Prior to Miss Supermodel Globe, Aditi was been the part of 5th Luxury Brand Model Awards (LBMA), Global Fashion Week 2018 conducted at Songdo International Business District, Incheon, Korea from 28th of October 2018 till November 1st 2018 while the World finals took place at Grand Hyatt Incheon on 31st October 2018. 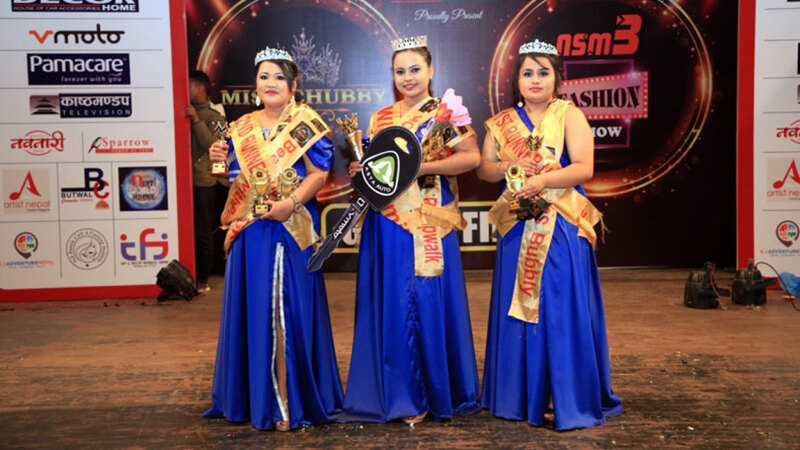 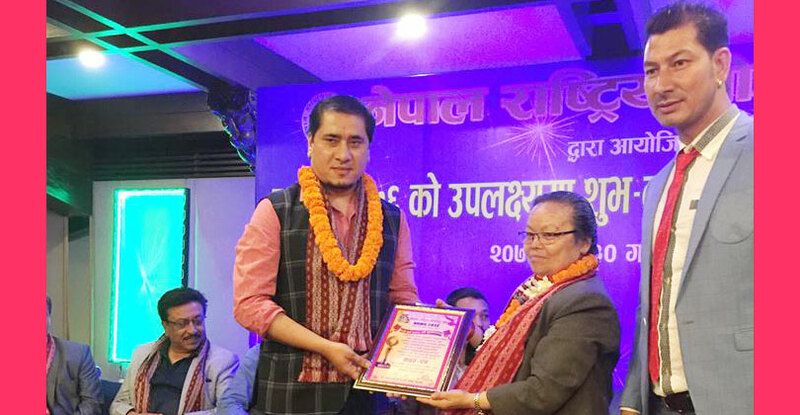 In the event Aditi Adhikari was successful to bag the award of fashionista and Brand Honorary Ambassador for Jay Jun cosmetics.